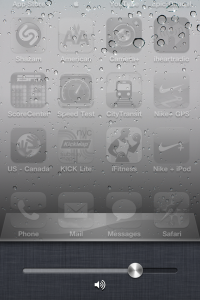 Way back in April I wrote a lengthy article explaining how iOS 4 (iPhone OS at the time) multitasking works. Even though this is an old article, it still applies for iPad owners that have finally been graced with multitasking earlier today. I originally wrote the article to clear up the confusion about the unique type of multitasking on iOS devices. The main myth surrounds the fast app switch bar, which people assume shows all running apps that they must constantly close to save battery life…this is not the case. Gruber noticed the trend (pictured above) of user having issues logging into MobileMe on their iDevices after upgrading to iOS 4.2. @gruber Looks like they want your full email, i.e. JohnDoe@mac.com (or me.com). I used to login w/ just my username: JohnDoe. 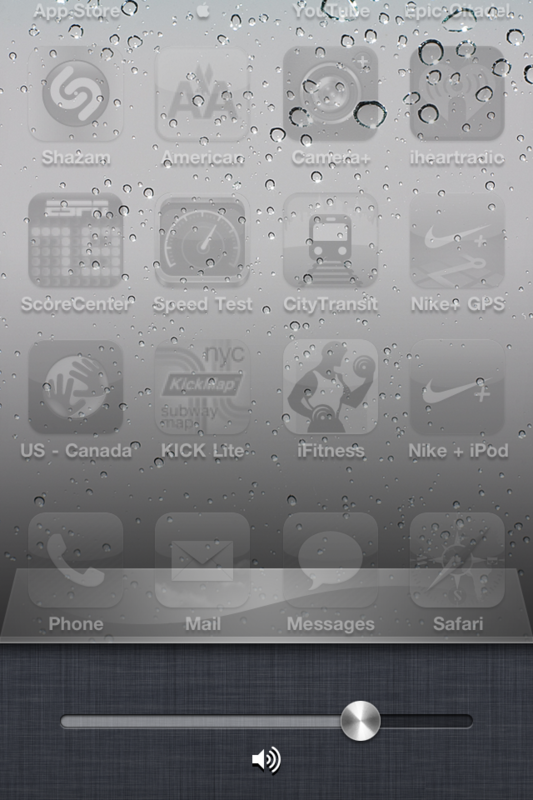 Some MobileMe members receive an authentication error when attempting to use MobileMe. Normal service will be restored ASAP. We apologize for any inconvenience. Not sure why you would use this over the hardware volume controls, but it’s there. To get to it you double tap to bring up the multitasking bar, then swipe over to the left menu audio controls, then swipe once again to get the volume controls.